With our rich industry experience and knowledge, we are engaged in manufacturing and importing high quality FRP Hose Box. Our given FRP hose box is developed by utilizing high quality FRP material along with leading technology. 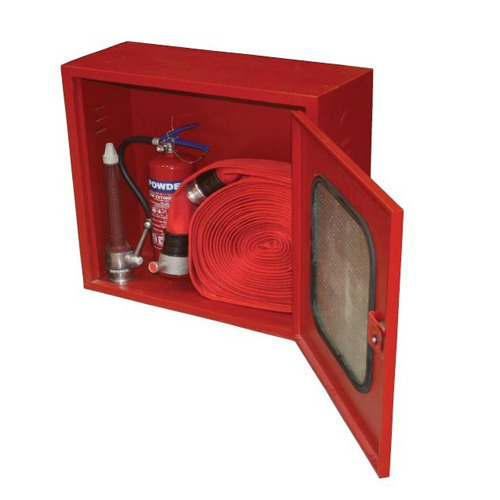 This FRP hose box is used in offices and buildings to store fire hoses and nozzles. We are giving this FRP hose box to our customers on several specifications to choose from.